The number of fun things to do in Napa has got to be limitless. Just looking at the charming, pastoral scenery is already a fun yet relaxing way to spend a day in the Wine Country. But it’s not all rural in Napa Valley, as it is also bustling with lots of other activities from sunup to sundown. These include outdoor fun, attractions, and entertainment. But first, though, a visit to Napa won’t be complete without wine tours. As you can see, there are over 400 wineries there. To make your wine tours far from being stuffy, choose wineries that have something little extra apart from the tours and the tastings. Hop in the cable car to take you to Sterling Vineyards, a hilltop winery that’s 300 feet above Calistoga. Feel like a royalty as you step inside the massive antique castle-like winery Castelo di Amorosa. Want to bring your pet doggie along? Check out pet-friendly wineries and there are lots of them — Frogs Leap Winery, Burgess Cellars, Domaine Chandon, Monticello Vineyards, Mumm Napa and many others. If you want entertainment, Napa Valley has lots of those, especially in the summer where there most food, music and art abound. But no matter what time or season of the year, Napa Valley will still keep you entertained. If you feel like listening to some folk songs, you might have heard of the Irish Rovers, an Irish-Canadian folk group which has sold millions of records worldwide. As of this writing, they’re embarking on a world tour — mark your calendars on March 4 where they will be performing at Uptown Theater in downtown Napa’s legendary West End district. Buy your tickets now or you won’t catch available seats! Uptown Theater has been providing phenomenal and unforgettable live entertainment for locals and tourists for many years. A lot of the popular artists such as BB King, Merle Haggard, Wynonna Judd, Pat Benatar, Beck and a lot other have stepped up the stage inside Uptown Theater. If you won’t be able to catch the Irish Rovers, you can catch other upcoming performances by the Beach Boys and Rufus Wainwright. 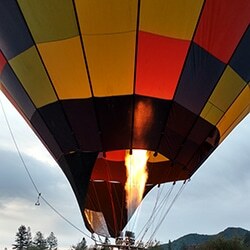 If you want to be entertained to the next level, why not take a hot air balloon ride? 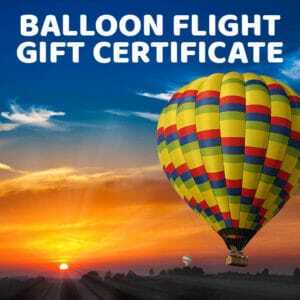 For a complete experience, choose Balloons Above the Valley (BATV). With the most experience and professional pilots at the helm, you will be taken to the heavens from where you will be able to enjoy spectacular views of the Napa scenery as the sun rises from the horizon. You won’t be able to see the scenery from this perspective. After you descend, get your stomachs ready for a lovely and sumptuous brunch with sparkling wine await you. 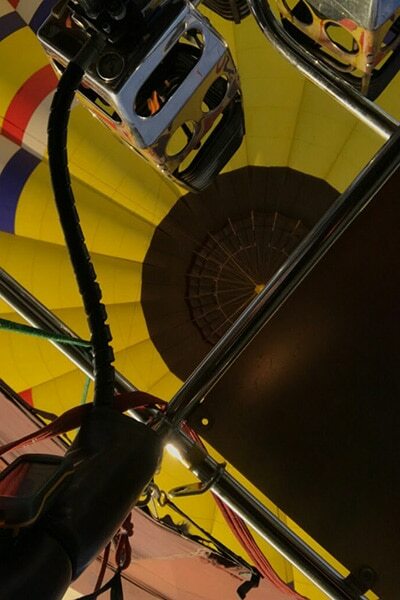 Not just balloon flights — you will also get to enjoy BATV’s chauffeured wine tours which you may choose before or after the hot air balloon ride, depending on the package and tour options you choose. All of these mentioned are some of the amazing and fun things to do in Napa. Go and research about fun activities in Napa and decide which any of them appeals to you the most.